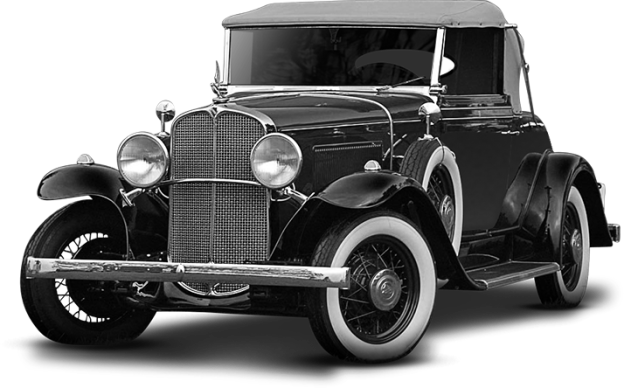 Oakland Owners Club International, Inc. is dedicated to the preservation, restoration, exhibition and driving enjoyment of all Oakland automobiles. Our club has members all around the globe. 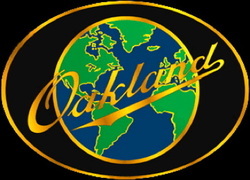 ​The BEST & FINAL update for the 2019 Oakland Gathering.